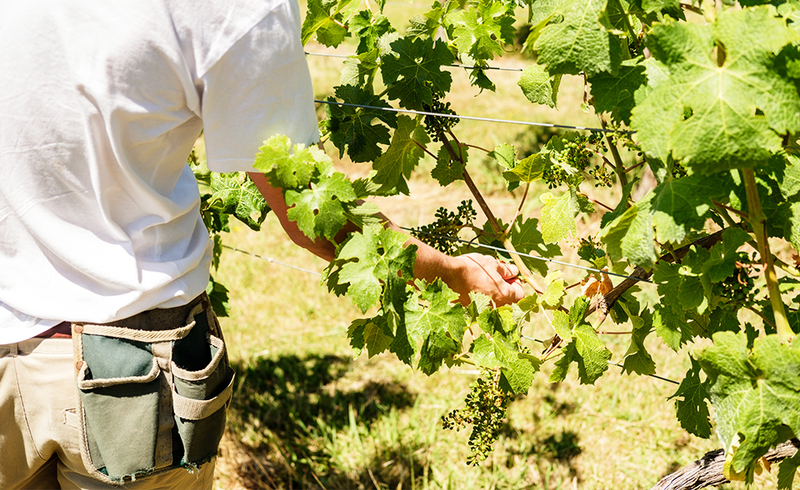 The vineyard’s name ‘Te Motu’ comes from the original Maori name for Waiheke, Te Motu ­Arai ­Roa ‘island of long shelter’. 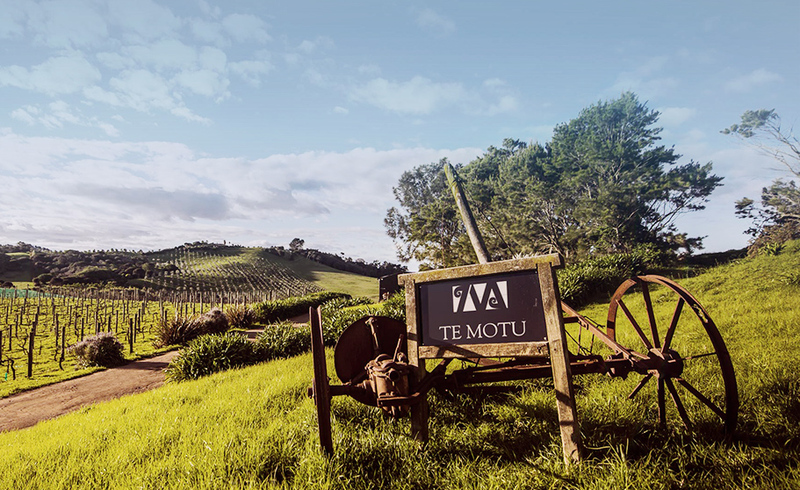 The Te Motu Vineyard’s story began in 1988 when the Dunleavy family procured 30 acres of prime “vineyard valley” and nourished it into a haven of premier wine. 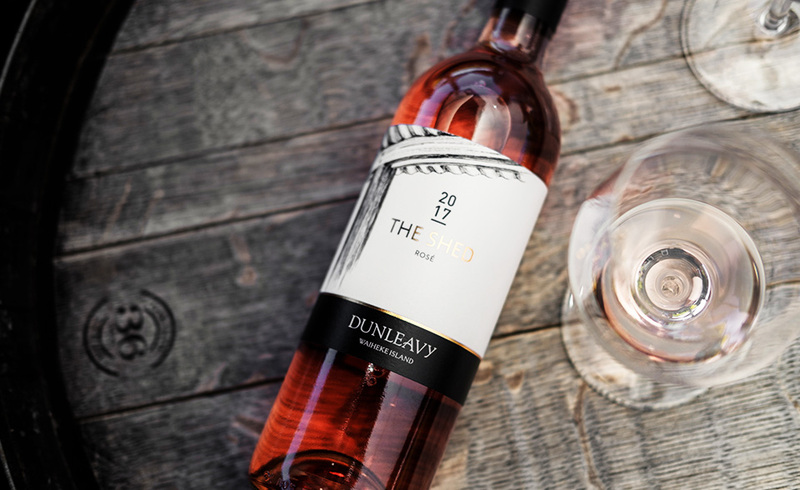 As one of the pioneers of the Waiheke wine movement, the family’s vision was clear from the outset: To master wines of the ‘Bordeaux’ style, comprised predominantly from a blend of Cabernet Sauvignon and Merlot. In 1989 the first vines were planted. The first vintage of Te Motu was produced in 1993. 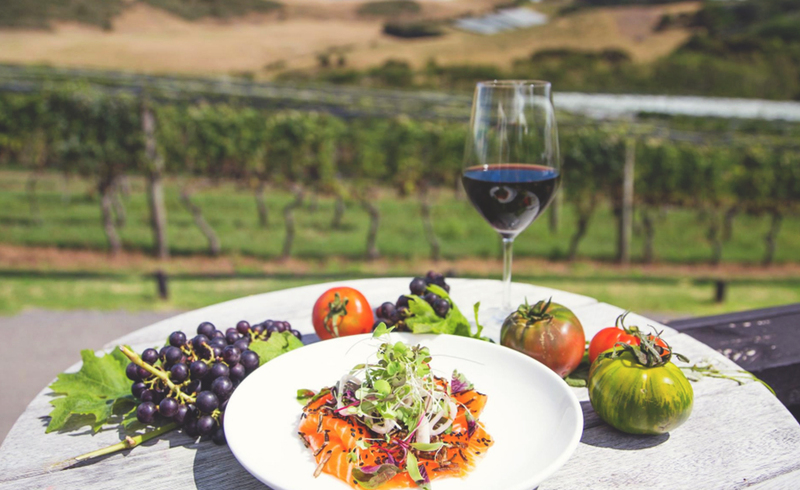 Te Motu’s vineyard lies in the heart of Waiheke Island’s Onetangi Valley, where it is sheltered from the north by the ridge which guards Onetangi’s famous beach, and from the west by the massive rocky outcrop known as Stonyridge. One of Te Motu vineyard’s boundaries is formed by the Rangihoua creek, which flows into an inlet of Putiki Bay. The inlet was named Te Rangihoua, ‘day of renewal,’ by Tama the Kapua, captain of the Maori canoe Te Arawa – because it was his first landfall in the long voyage from Hawaiiki. There, Te Arawa was re­lashed before continuing on to its final landing place at Maketu. 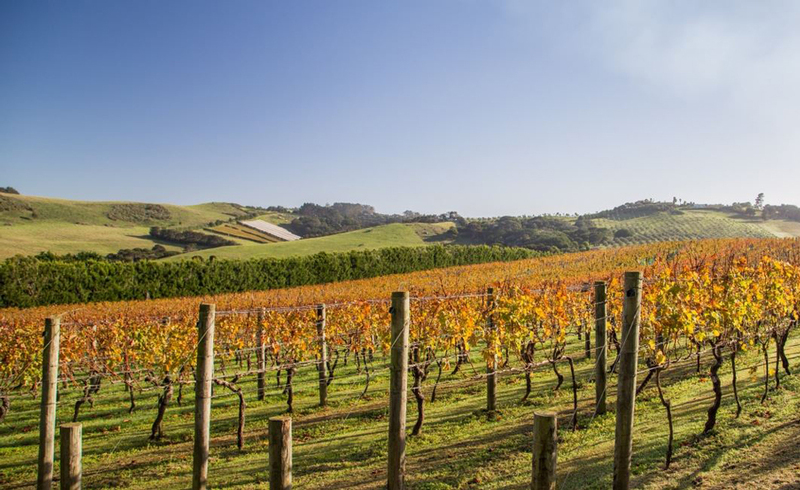 Waiheke Island’s Onetangi Valley features Jurassic-­age Waipapa Group soil and a unique micro-­climate, making it one of the best places in the world to grow Cabernet and Merlot grape varieties. The original rock composition has been largely converted to clay minerals and enhanced by many years of soil testing and element application. 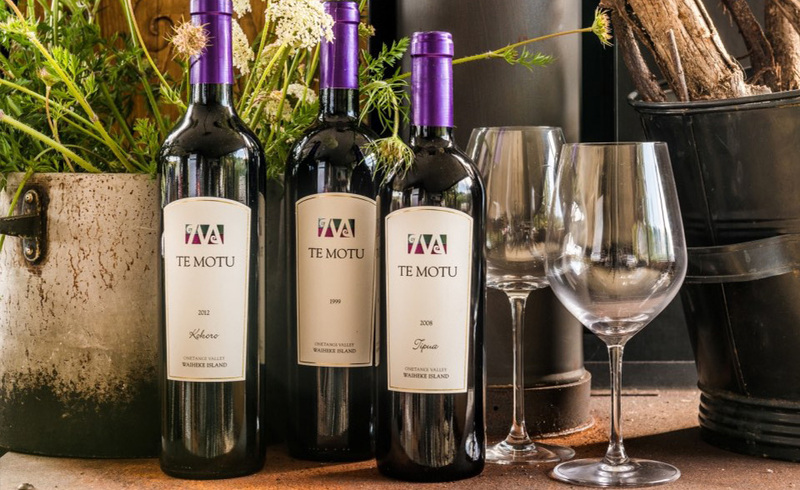 Te Motu’s soil quality is outstanding, and its north­-facing location retains warmth overnight, enhancing the development of the natural phenolic compounds that affect the taste, colour and mouth­-feel of wine. It is this unique mesoclimate that supports a long, steady but slow growing season – perfect for the production of highly complex and long-­lived wines. 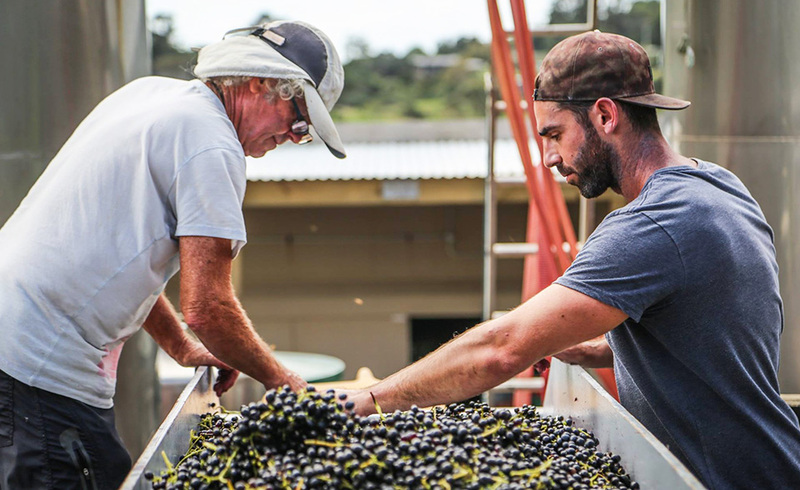 The vision at Te Motu is simple: to produce wines that express the unique terroir of Onetangi Valley and continue to evolve and improve with age. To this end, it is important that vineyard and winery practices work towards balance at all stages. Using only the highest quality fruit, harvested at optimum ripeness, affords a lower intervention, crafted approach. The belief is: the more a wine is handled before bottling, the more is taken from the finished wine. Most years, crops are green harvested to achieve physiological ripeness at relatively moderate alcohol levels. 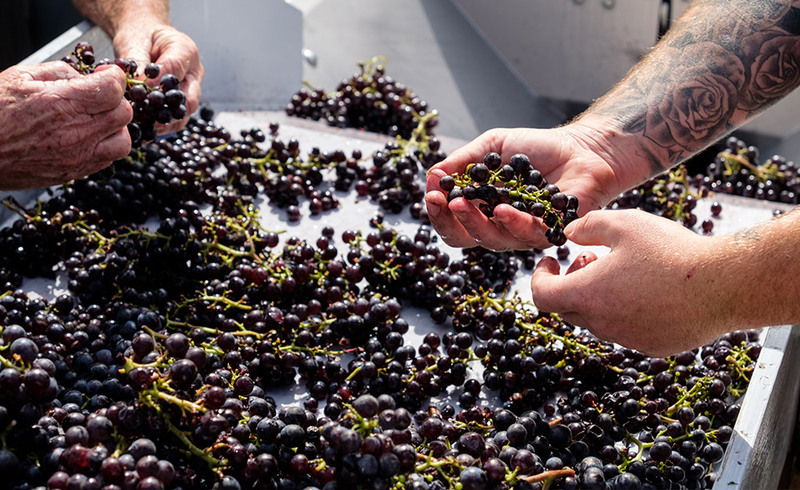 Berries are hand harvested from low-­yielding vines, and gently de-­stemmed (not crushed) within 15 minutes of harvest. Wines are matured in barrel for twelve to eighteen months depending on the cuvee and the needs imposed by the vintage. Barrels are sourced from a diverse range of the best French coopers to enhance the complexity of the blend. The percentage of new wood used varies depending on the ripeness, weight and extract of the wine ­ as defined by the vintage. 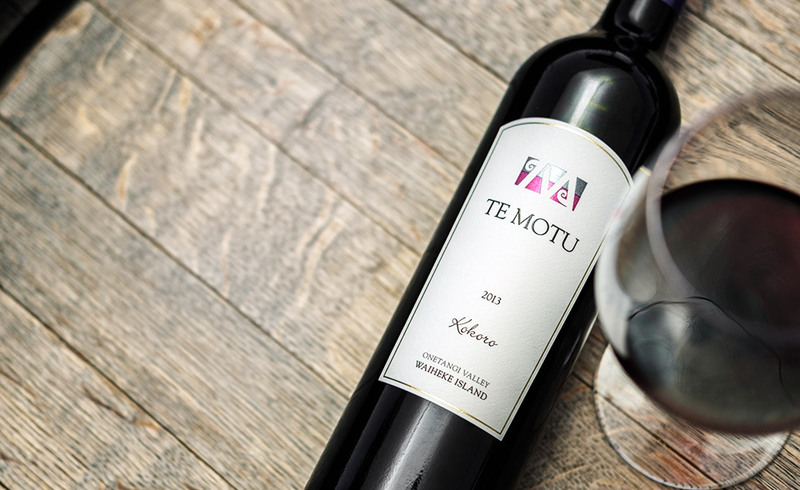 The Te Motu flagship wine is a Cabernet Sauvignon dominant blend with Merlot, Cabernet Franc and Malbec. The blend varies from year to year and on average only 4500 bottles are made in each vintage. Each constituent variety is aged separately in its barrels, which are tasted after about 12 months, to determine which shall be drawn off, leaving the best to mature another six months before being bottled as Te Motu. Typically, Te Motu is bottle aged a further three and a half to four years before being released.